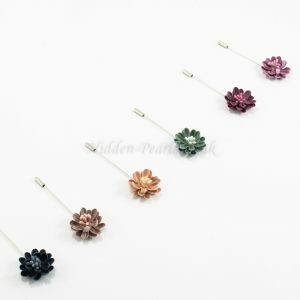 Want to give yourself that flowery appeal? 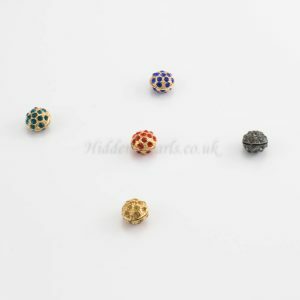 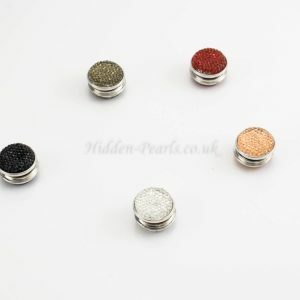 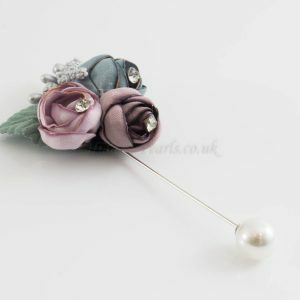 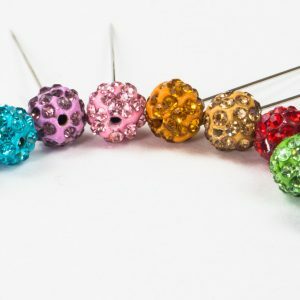 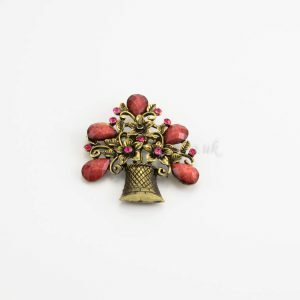 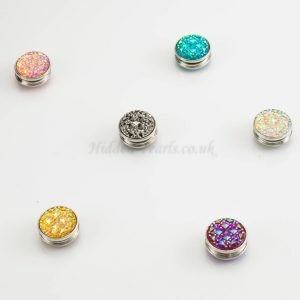 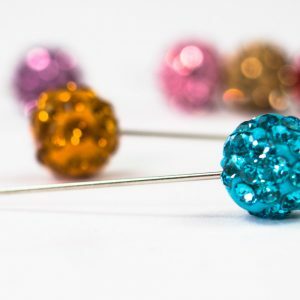 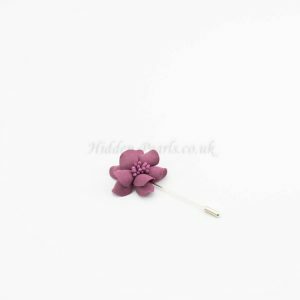 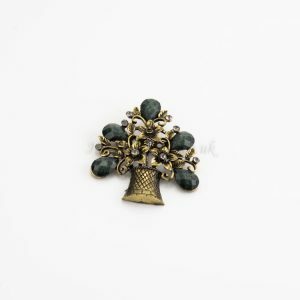 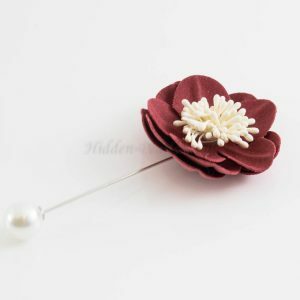 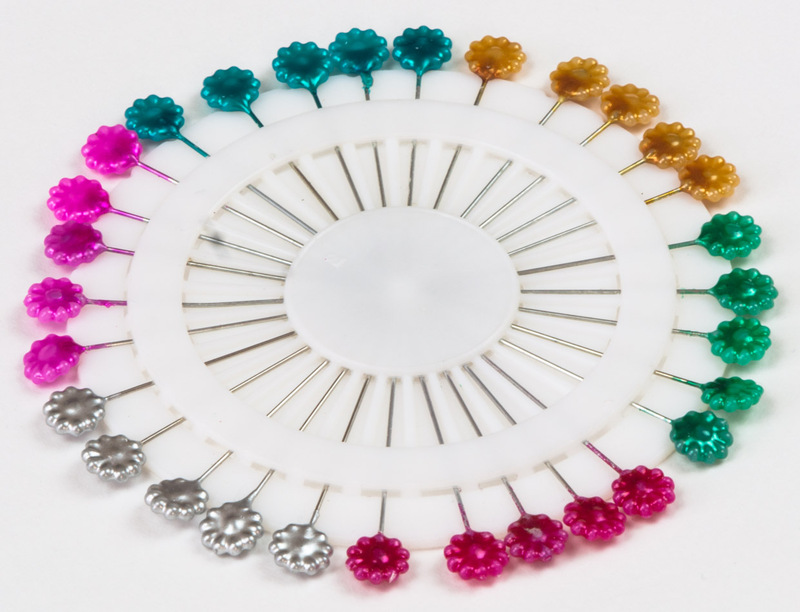 These pins are simple to look at and are available in a wide range of colours. 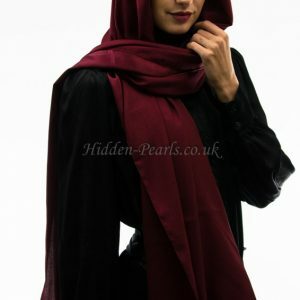 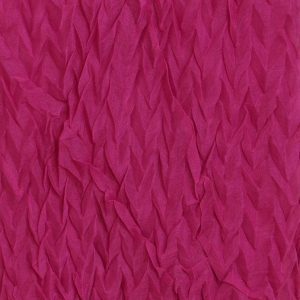 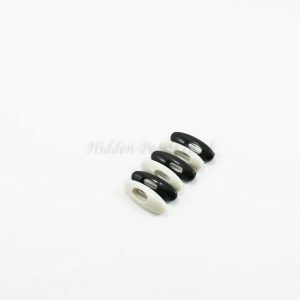 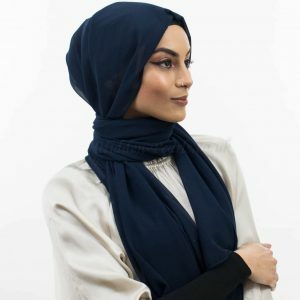 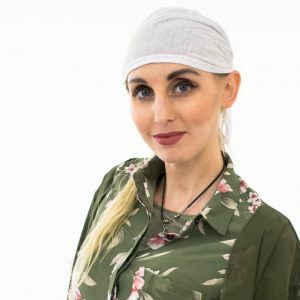 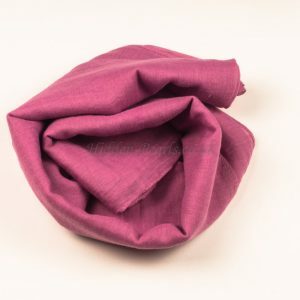 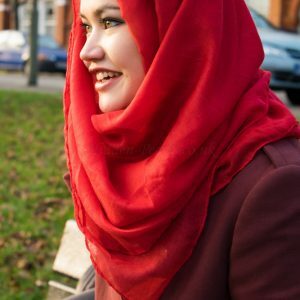 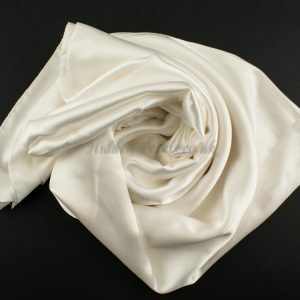 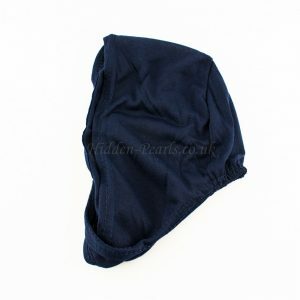 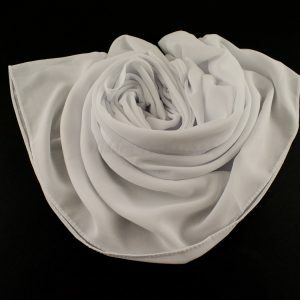 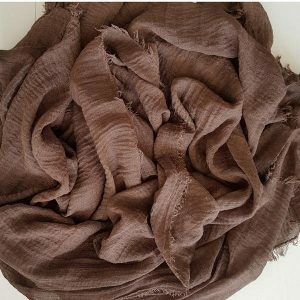 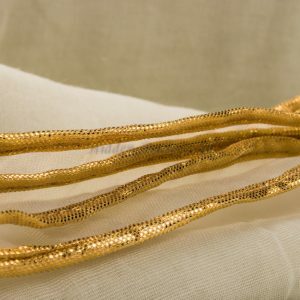 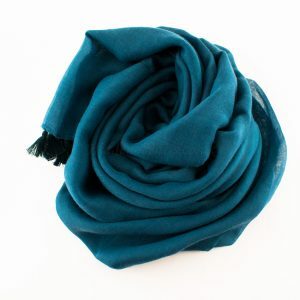 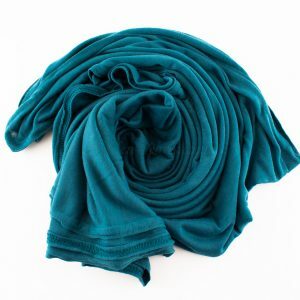 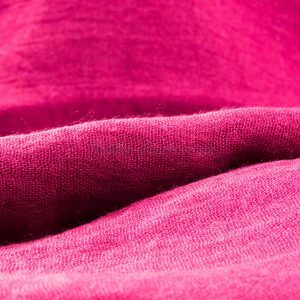 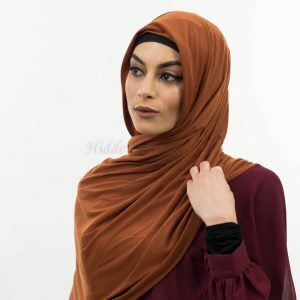 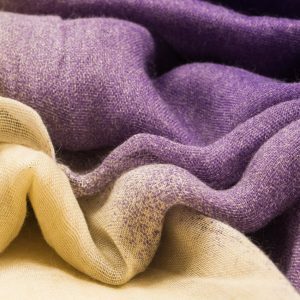 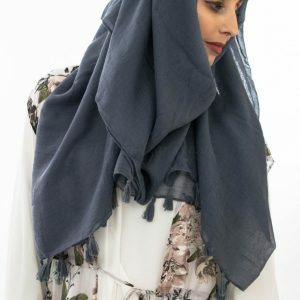 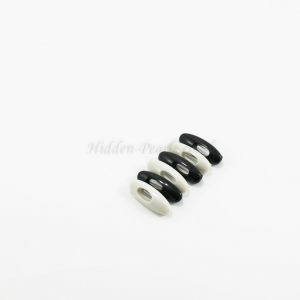 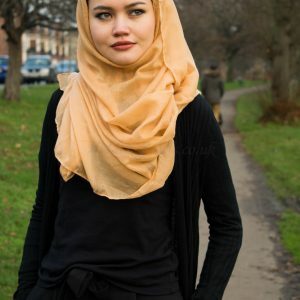 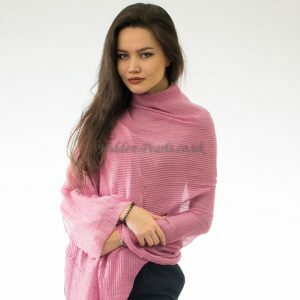 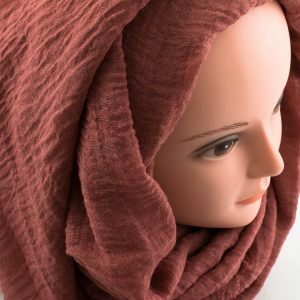 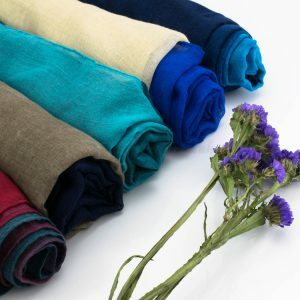 They would look great on any type of hijab and can be used effectively to keep your hijab in place. 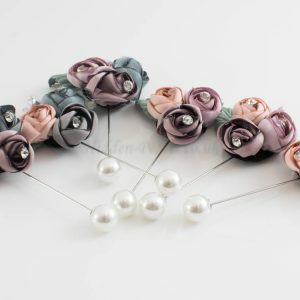 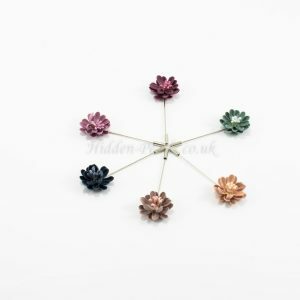 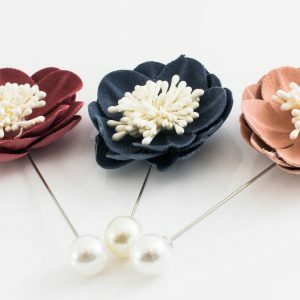 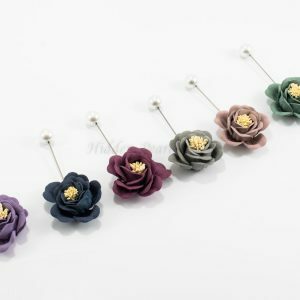 Available as a pinwheel they last for quite a while and are dime a dozen, but don’t be fooled, they don’t only hold your hijab in place but can also be used for other things for example if you have a lose neckline you can use these pins to keep it from slipping down.